My #1 favorite producer. One of the greatest producers of all time. Behind the boards, this man has done it all and his stellar track record (from the days of Ruthless to the most current time with his own Aftermath label) speaks for itself. 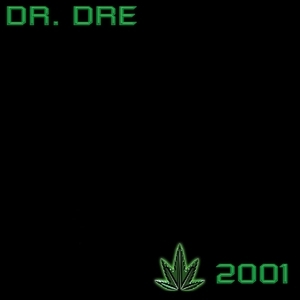 What more can I say about Dr. Dre that hasn't been said already?! I already touched on this album in one of my previous posts, and you can check it out if you haven't done so already! 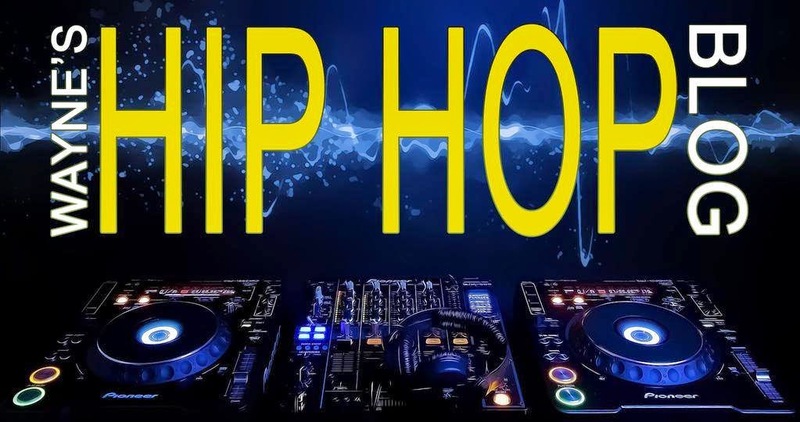 I won't rehash the same thoughts as here, as they remain the same (my #7 favorite album of all time, it ushered in an entire new sound when it came to West Coast hip hop, and it influenced many artists and producers for years after its release). I once heard this album referred to as "one big West Coast party", and that's basically what it is. 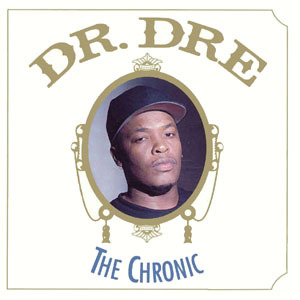 Six years after the release of "The Chronic" and what was originally titled "Chronic 2000" (that is until Suge Knight got a hold of it), Dre returned and put the West Coast back on the map with this awesome display of masterful production behind the boards, and you can't forget appearances from Snoop Dogg, Eminem, Tha Dogg Pound, and just about every West Coast artist out at that point. This album is also one of the best mastered albums I've ever heard (and yes I pay attention to those little details, lol), as it not only sounds good on the ears, but when you play this is in your ride, it sounds SO good, crisp, and clear. Classic? Yes indeed. 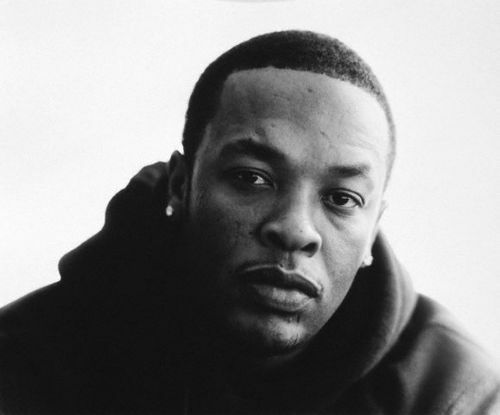 Like I said up top, Dre's legacy as a producer is firmly etched in hip hop stone with a track record that's second to none. And as far as "Detox" goes, well, when/if it drops, you can be rest assured that I'll buy it on the day of its release, but I'm not holding my breath for it, as it has been promised and delayed so many times that it doesn't matter whether Dre drops it or not. Until then, I'll try to keep my fingers crossed!